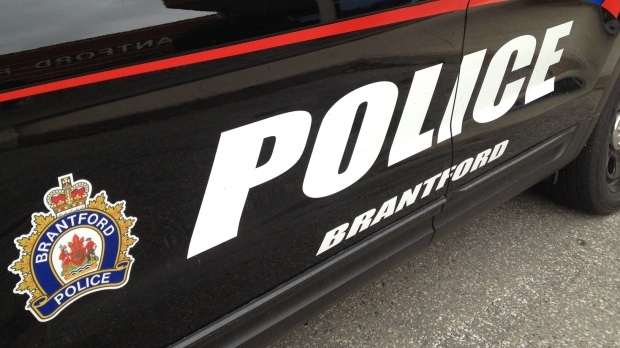 Brantford Police say a man has been charged following a stabbing at a home on Elgin Street Wednesday. Police say they were called to the residence just after 10 p.m. for reports of a stabbing. They say the suspect had gotten into a verbal argument with the 27-year-old male victim. At one point the accused allegedly pulled out a knife, stabbed the victim, and fled the scene. A Brantford man has been charged with assault with a weapon and assault causing bodily harm. Police say the two men are known to each other.